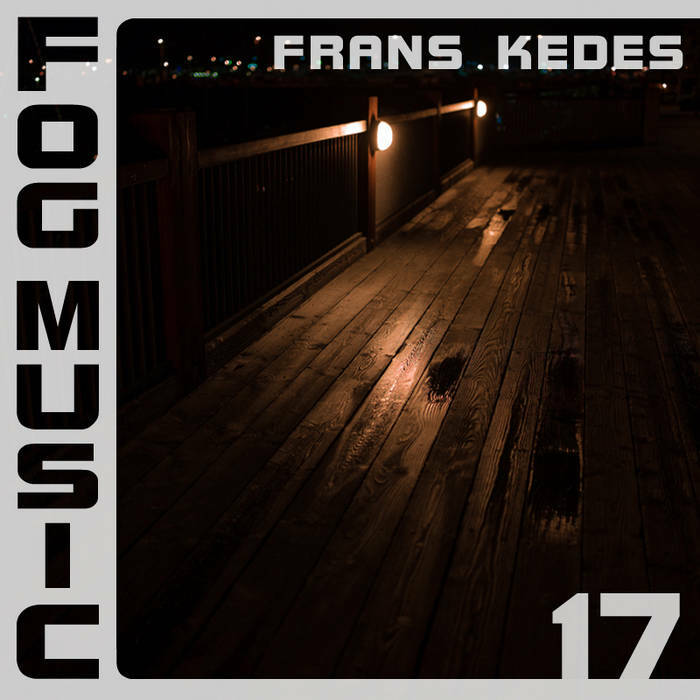 Frans Kedes - Composition, recording, mastering. Male. One wife. Two kids. Guitar. Laptop.Open mind. Love to make synthetic dreamscapes. 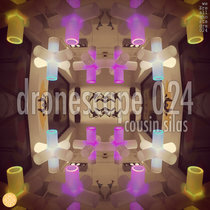 I am also interested in making "Musique concrete" -music by recording and manipulating ordinary noises around us. In a very early 80´s Frans Kedes was only a character in a short story. There was also some recordings made by two-track cassette recorder, Workname was :"The Death of Frans Kedes" (guitar, Casio vl-tone20)music was bluesbased and kind of psychedelic. I will find those tapes someday.